This Minecraft seed is for 1.10 version but it work for previous versions. Personally I perfer 1.10 version because it has more details such as the lonely plain tree and bigger trees and the lates updates. 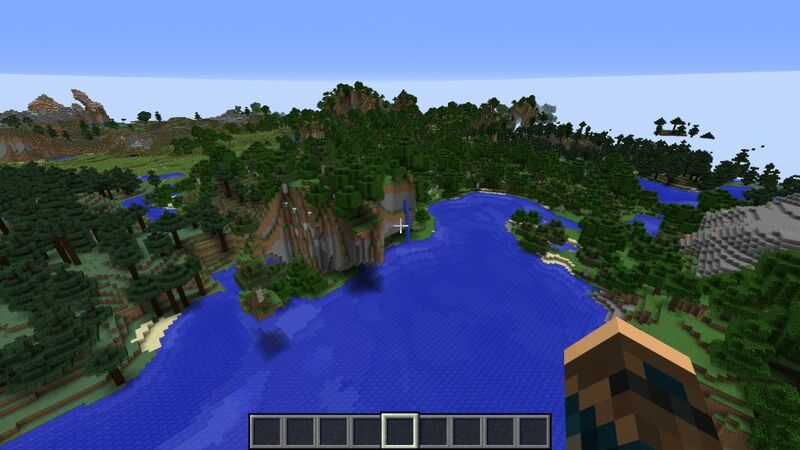 The seed have many biomes around, all close to each other. Now go in Explore, find your perfect spot to build and survive. Good luck!